In today’s globalized world, moral and spiritual values remain on the backburner due to political and economic interests; this leads to double standards in the matter of human rights. Cooperation of state, religious and public leaders is essential for peacekeeping, as well as prevention of terrorism, xenophobia, anti-Semitism, Islamophobia, extremism and radicalism. Today, there is a great need for a multicultural lifestyle to be offered to the globalized world; that can prevent national, racial, and religious extremism. It is important to consider the traditional religious values of peace, justice, moral and spiritual principles, as well as their peacemaking capacities. Therefore, there is a need for religious leaders to be represented at the international organizations` events and for their advices on the matter of prevention of religious and national extremism. 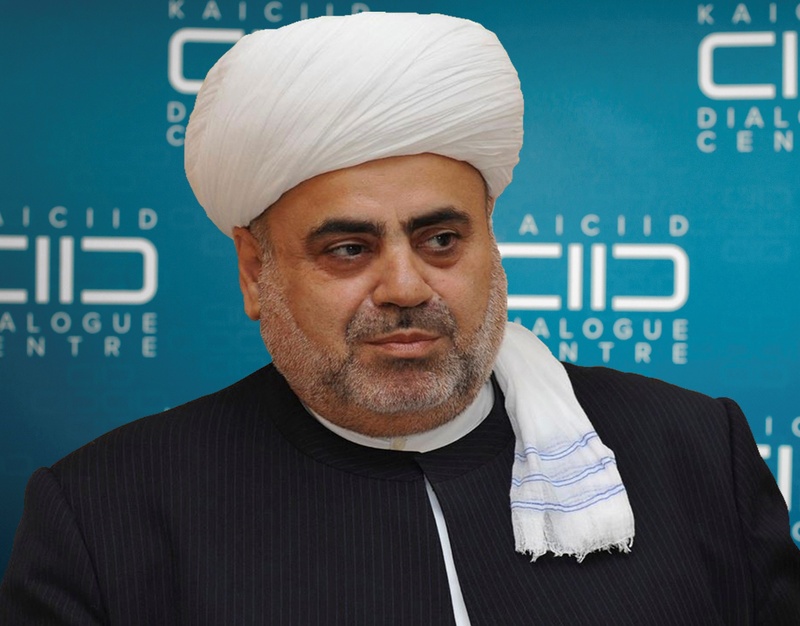 We propose that the well-established mechanism of protection of the human rights in the KAICIID Dialogue Center, where the world religions are represented, to be raised into effective cooperation at the UN level. When the UN will ensure, that the views and advises of world religious leaders are taken into account at the international level, it will certainly bring us to a new higher stage of intercultural and interfaith dialogue. This proposal should be regarded as an important step forward for further improvement of the prestigious international structure of UN, to increase its value and influence.